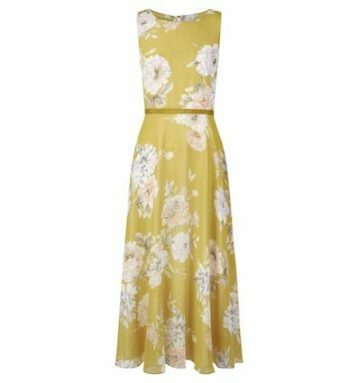 The gorgeous yellow Carly Floral Print Midi Dress from Hobbs is back for 2019 in a beautiful hue. 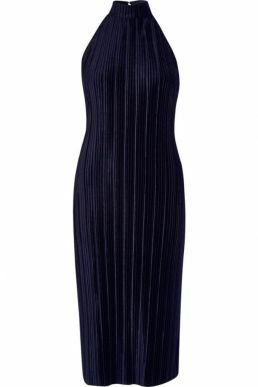 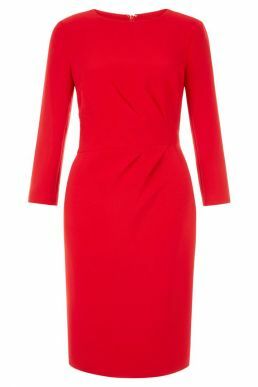 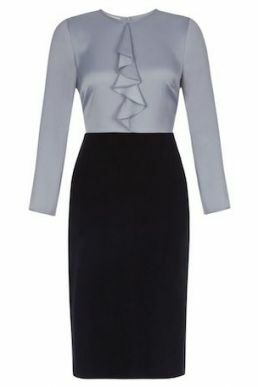 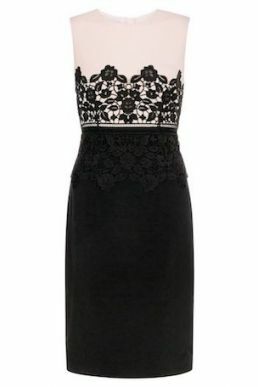 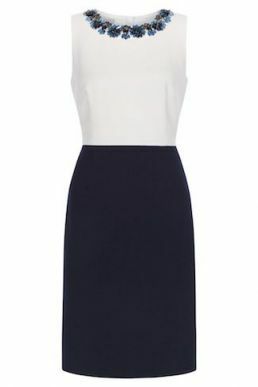 This dress features a round neckline, a cinched in waist and elegant midi skirt. The feminine floral print adds a flattering touch whilst the knee length creates an elegant style.